Aquatic ecosystems are rich in biodiversity and home to a diverse array of species and habitats, providing numerous economic and societal benefits to Europe. Many of these valuable ecosystems are at risk of being irreversibly damaged by human activities and pressures, including pollution, contamination, invasive species, overfishing and climate change. These pressures threaten the sustainability of these ecosystems, their provision of ecosystem services and ultimately human well-being. AQUACROSS seeks to advance the application of ecosystem-based management for aquatic ecosystems in an effort to support the timely achievement of the EU 2020 Biodiversity Strategy and other international conservation targets. 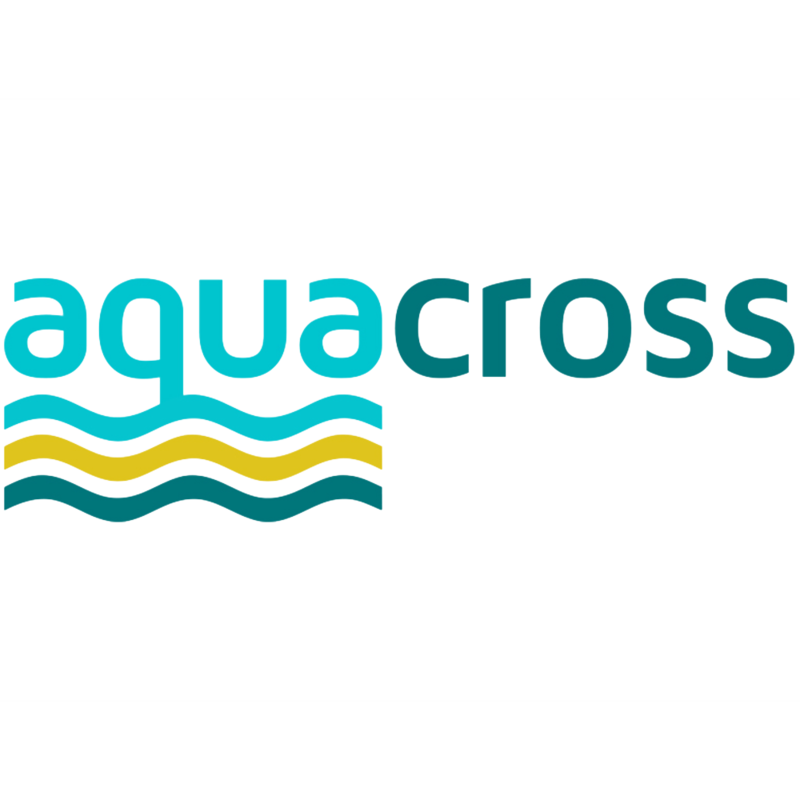 In this regard, AQUACROSS aims to develop and test an assessment framework which considers the full array of interactions, including human activities, within aquatic ecosystems. Existing EU policies have been unable to halt and reverse the trend of declining biodiversity of aquatic ecosystems. The current broad policy landscape such as the Water Framework Directive and Marine Strategy Framework Directive means that sustainable management solutions require coordination and cooperation between different policy areas spanning freshwater, coastal and marine ecosystems, in addition to innovative business solutions and public-private engagement.